Travelers don’t need to empty out their bank account when they book a premium airline ticket. Buying miles for premium flights can help you save a huge amount of money. The catch is that you need to buy cheap miles instead of the full priced miles that are sold by the airlines themselves. Buying miles directly from the airline won’t get you far at all. 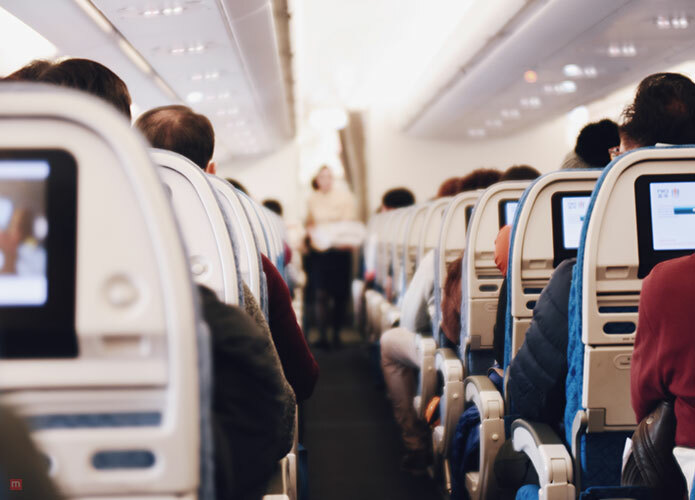 Most frequent flyers pay cash for their business or first class seats; however, this practice will surely start to change if they knew what a difference redeeming miles for a ticket can make. When the price of the business class is $4,000-plus for business class and $6,000 for first class airfare, chances are you’ll save more by buying miles for premium flights. Most airlines sell their miles for anywhere between 2.5 cents to 3.5 cents per mile. Now if you were to buy miles at their normal rate you would end up spending more than the cost of the premium ticket. You have the option of keeping an eye out for the big sales for miles and points that airlines occasionally have. These sales are a couple of times a year, which leaves your chances of saving on your ticket very weak. So what do you do? 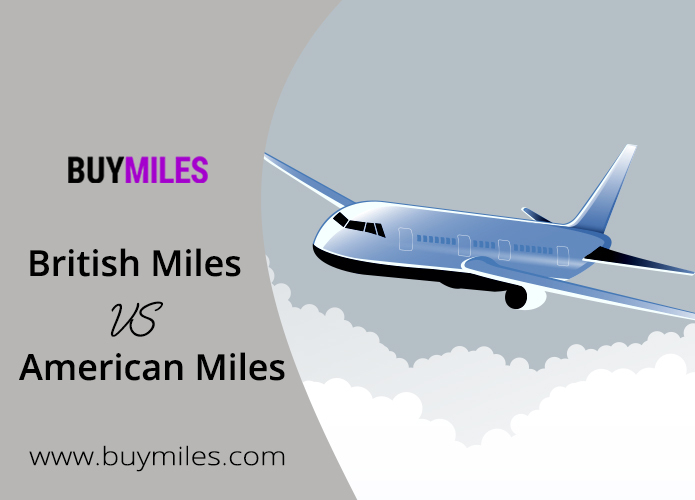 Well, Buy Miles is an excellent option for buying miles because the website sells prefilled airline mile accounts at an affordable price. Hypothetically, if you have a client who wants to book a New York to Hong Kong, direct flight on Cathay Pacific, the price of a business class ticket will start at $31,155. Now there are very few people in the world who can actually afford such an expensive ticket. But if you know your craft well, then you’ll be aware that Cathay Pacific and American Airlines are partners, so you can help book their Cathay Pacific flight by using American Airline miles. American Airlines prefilled accounts can easily be found at Buy Miles and can be used on all its partner airlines. 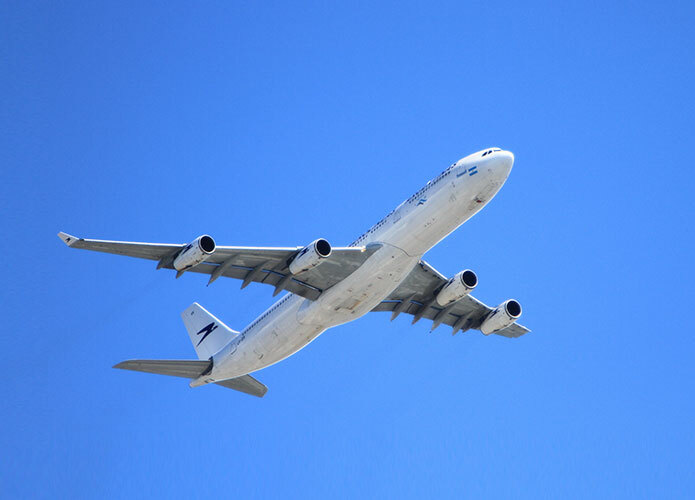 Most airlines have the limit to the number of airline miles frequent flyers can buy. Getting around this little complication is easy, and legal. Buying prefilled airline mile accounts give you the opportunity to buy a large number of airline miles at one go, and then you can use them multiple times. There will be no urgency to keep buying more miles because you’ll have access to an account which can give you an ample number of miles. 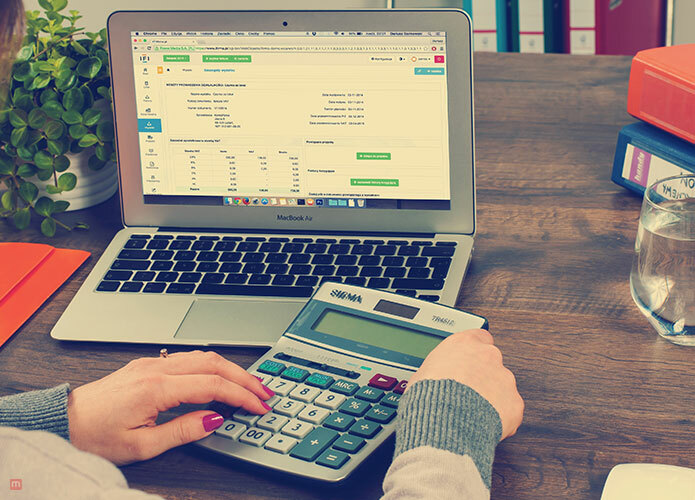 This is especially recommended for travel agents and mileage brokers who work in the industry and need airline miles to keep their business afloat. Having access to multiple accounts at all times aids in growing your business, because it helps create trust between you and your clients. They’ll keep coming back to you again and again because they know you’ll always have what they need.